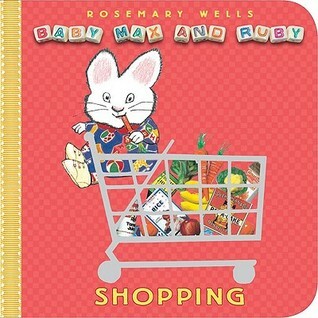 Last spring I wrote a post just like this one except it was all about baby preparation books. 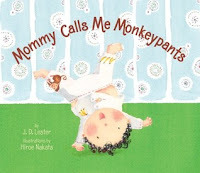 Now that my little one has arrived, we have been enjoying reading baby books. Here are some of the books we have been reading lately. 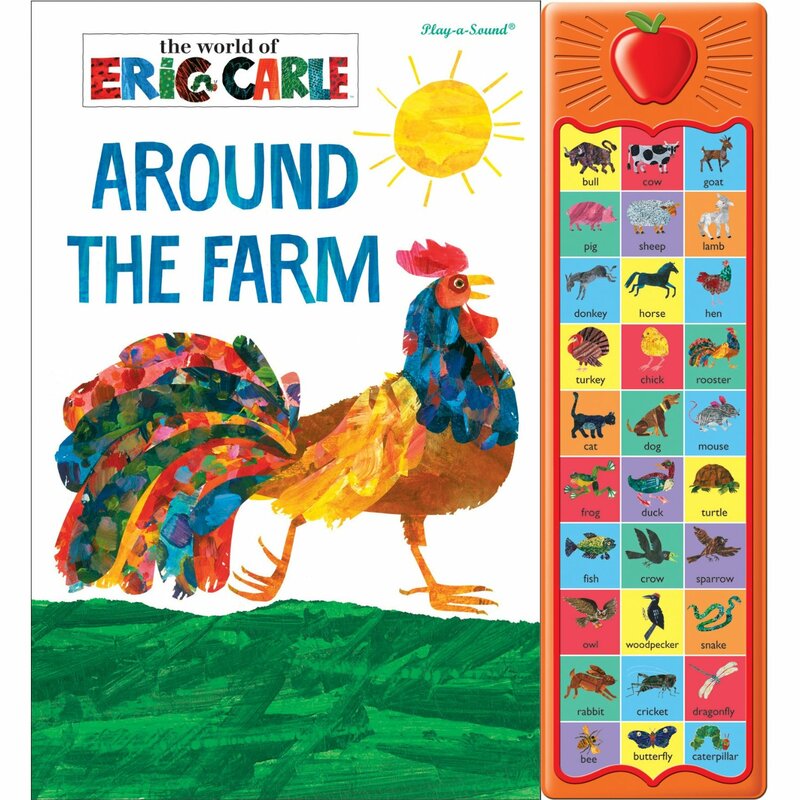 We love reading this one together, because of the fun sounds. What is even better is before the sounds play, the recording pronounces the name of the animal. 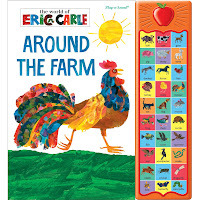 I love Eric Carle's illustrations and highly recommend this read. 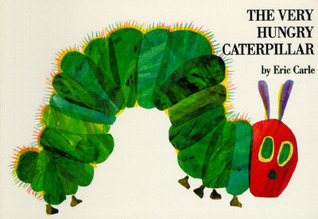 We have a toy caterpillar that he loves to play with, so reading this book was a no-brainer. It's a classic and the board book is simply fantastic. I remember reading it when I was younger. This book is so cute and the illustrations are adorable as well. I love that each line rhymes which produces a great rhythm as a read-aloud. It's a fun whimsical book that I think we will enjoy for some time. The concept behind this book is heartwarming. 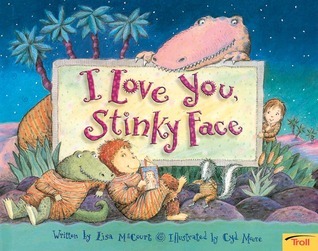 No matter what gruesome monster or animal the child can think of, mom will always love him. This board book is incredible, because not only does it have flaps that hide the characters, but it also is pop-up at the end. 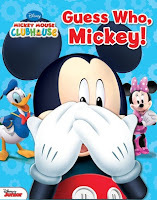 We are hard-core Mickey fans in this house, so this one is an insta-favorite. 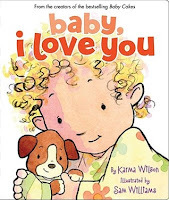 This book is super cute and I love the rhythm, rhyme and repetition. It's a fun one to read aloud, because it ends up sounding like a song. Baby Max and Ruby go food shopping in this book and I love to read this one aloud. The foil in the pictures and illustrations are extremely eye-catching. What is even more hilarious is the food they put in the cart are actual pictures of real food; for example, organic yogurt. It cracks me up! We have plenty of other books (ha- are you surprised?) 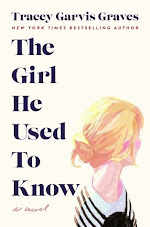 but these books are the ones that we are currently enjoying. In a few weeks, I'm sure this will change and I'll share some of the other books we are reading. For now, tell me which baby books are your favorites? Are there any that I must have? Let me know in the comments below. Me too, Jenny! Thanks for stopping by! That's so awesome that you met the author! Thanks for visiting, Juju! He is getting quite the collection of books. 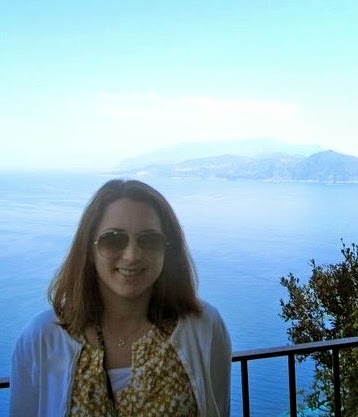 Thanks for stopping by, Leanna! the Llama, Llama series is great. so glad you are sharing books with your sweet boy! I'll have to check that out, LeeAnn. Thanks for the suggestion! These books sound like a lot of fun and super cute! I love to read children books to my nieces, but they are always in Dutch. Sorry, can't give you any recommendations. They are a lot of fun! Thanks for stopping by, Nina!